Throughout the fabrication phase of the project, Petroleum & Mining Engineering’s workforce led the charge to raise funds for the local community. The Workforce along with Petroleum & Mining Engineering (PAME), Subsea 7 and Cooper Energy raised a total of $18,000. Pictured presenting the donations are two representatives from PAME’s HSR (Health & Safety Rep’s) Team; Shaun Duncan & Simon Proud, along with a group photo of the workforce and community members on the day of the presentations (23rd Oct 2018). ​PAME also received a special thank you poster for the donations to the community (pictured). 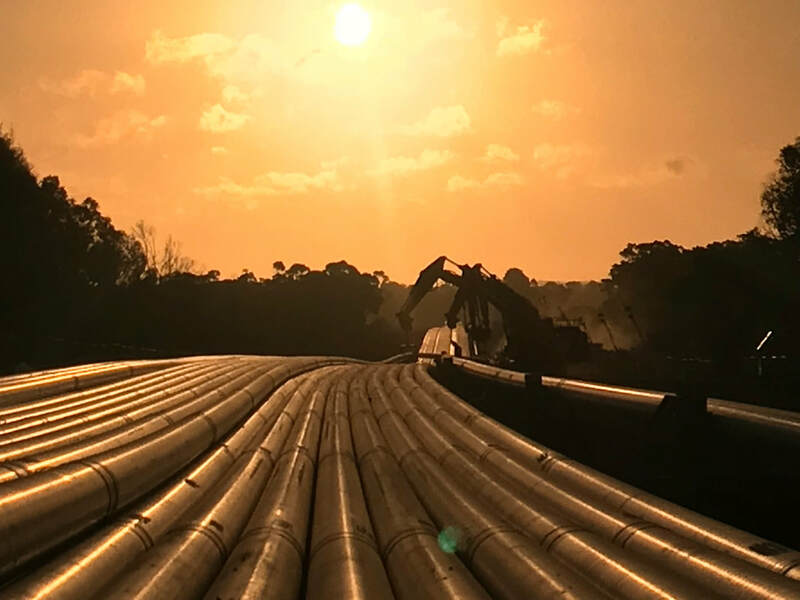 Western Australia family-owned and operated Petroleum and Mining Engineering Pty Ltd (Est. 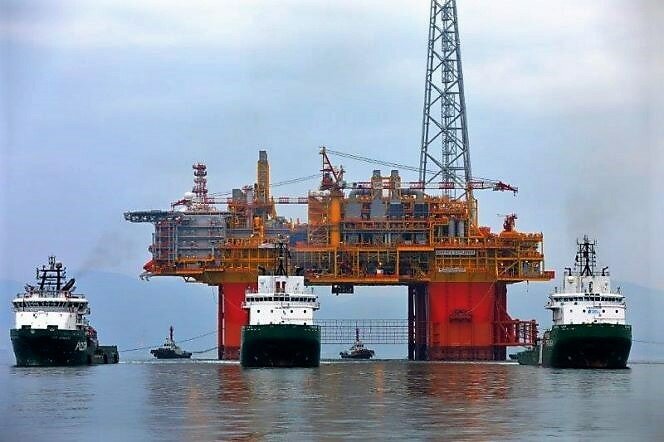 1991) has firmly established themselves as an offshore pipeline fabricator, securing another large ‘Reel-Lay’ project utilising its innovative ‘Mobile Spoolbase’ expertise to fabricate the 64km offshore Sole Development Pipeline. PAME returns to the Crib Point Terminal Victoria following the successful 24km Santos Casino Henry VicP44 extension completed in 2009. “We are very proud to be associated with the future of Australia’s oil and gas industry,” commented a spokesperson from PAME. “We bring a uniquely Australian perspective putting an emphasis on safety, quality and home-grown ingenuity, and with help from the local community we will prove that to be globally competitive you need to engage locally”. 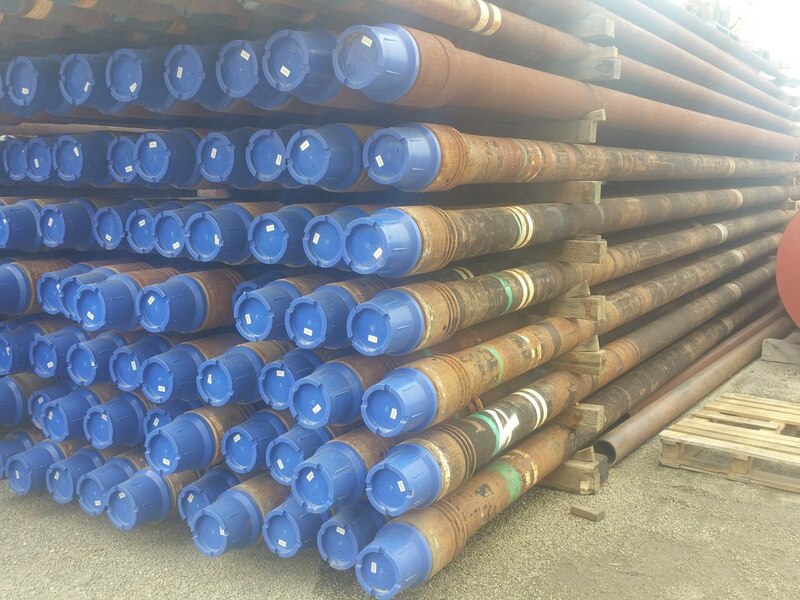 PAME Mobile Spoolbase highlights include, PAME’s ‘total weld management’, Inspec/Stanley PipeWIZARD® AUT and Shawcor’s Canusa CPS IntelliCOAT ® Field Joint Coating (FJC), all of which will ensure that the Sole Development Pipeline is completed to the highest of international standards. 16" pig trial assembly for smart gauge pig trial. 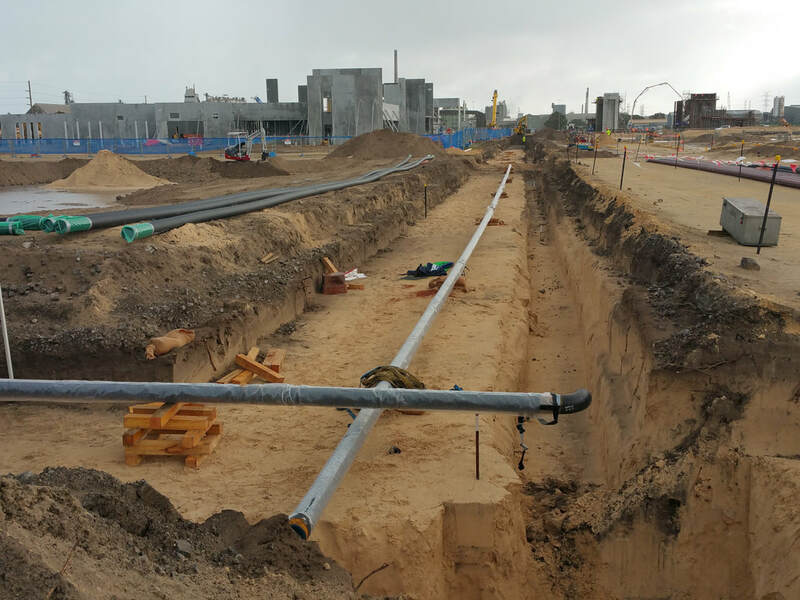 Georgiou Group Buried Service package, located on Kwinana. 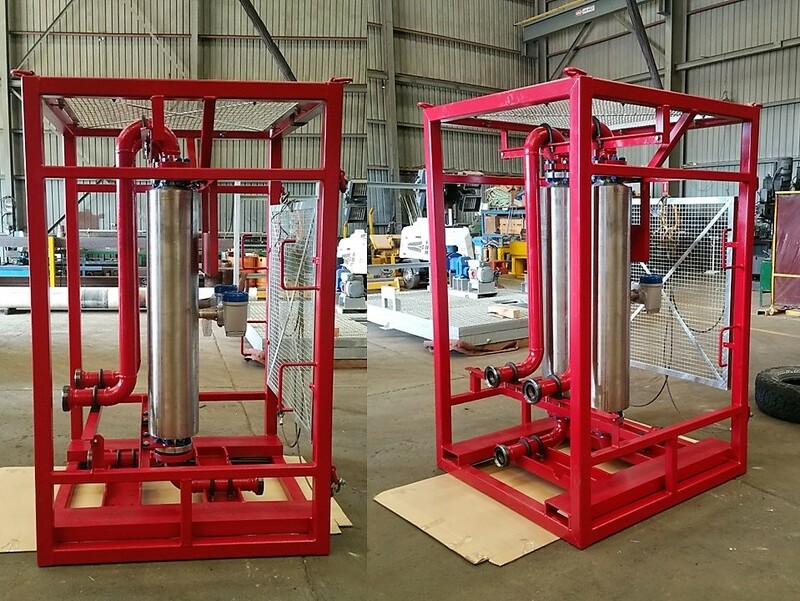 Oilfield Service provider Halliburton recently required PAME to fabricate a custom offshore frame to mount two Krohne Optimass mass flow meters. 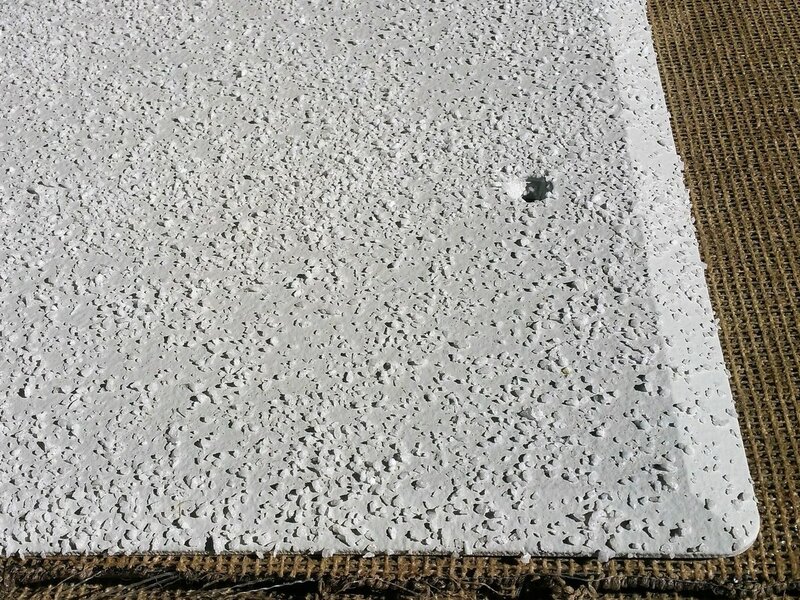 Completed with anti-vibration mountings, custom spools and painted to Halliburton's specifications. 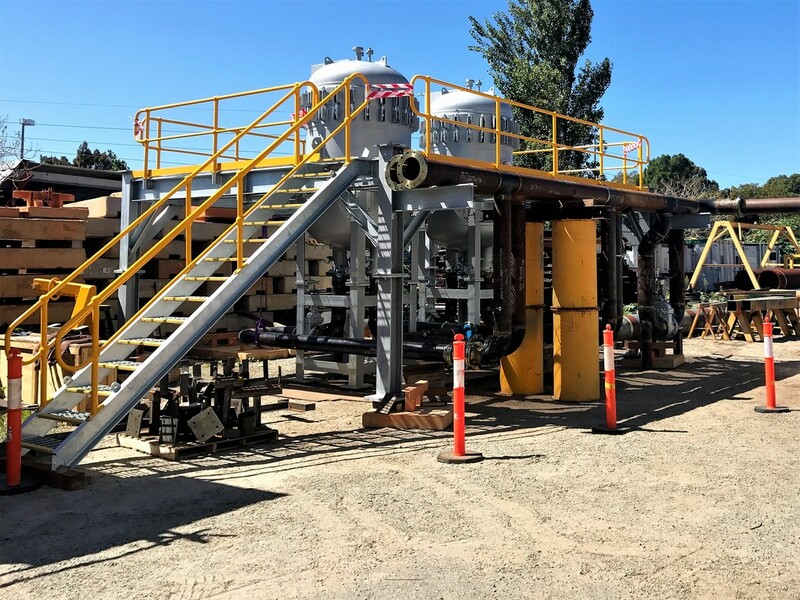 ENRYB to qualify Clough welders for the Inpex-led Ichthys LNG project undertaking offshore hook-up activities on-board the central processing facility (CPF) Ichthys Explorer. PAME has just completed a number of diesel filter pipe spools for tank engineering specialist MITE. 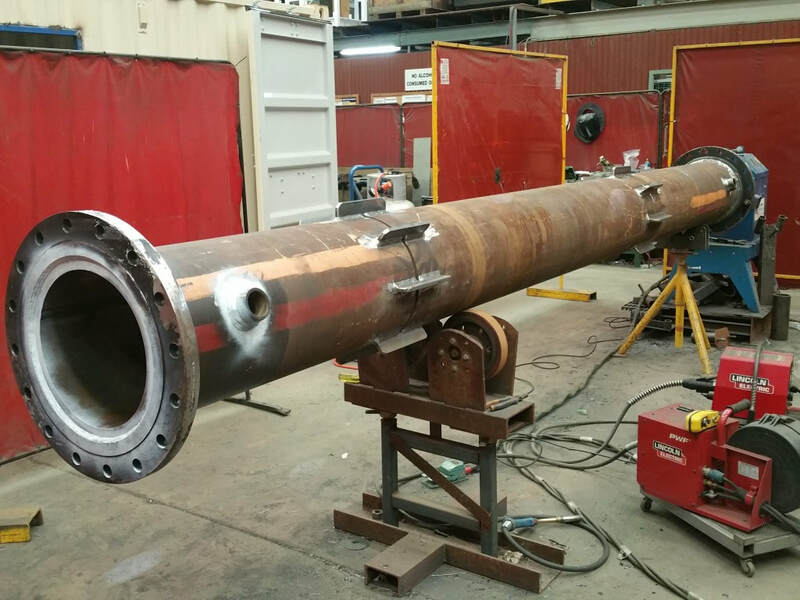 A qualified welder was also supplied to complete the various field fit welds to carbon steel tie-in spools on-site. 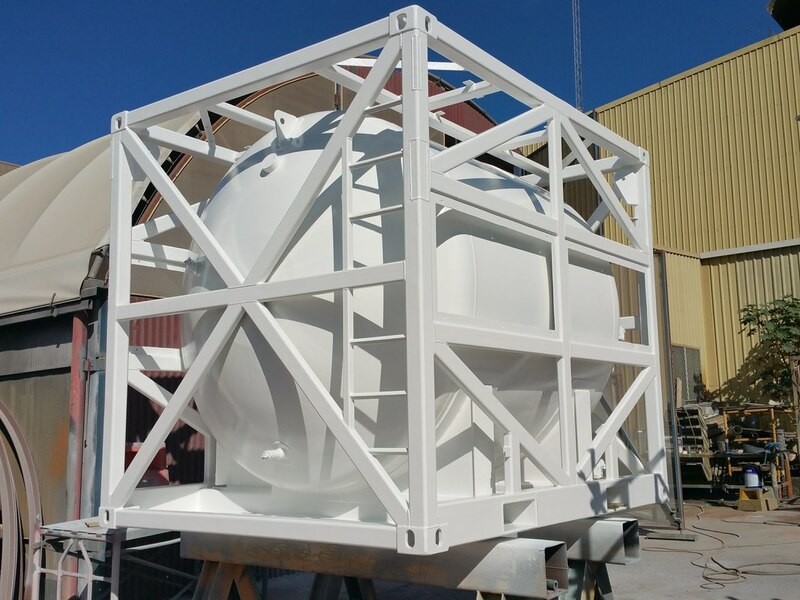 PAME fabricated deck cover hatches for Broadspectrum as part of the PLE structural refurbishment of Woodside's Goodwyn A Platform, the hatches were coated by PAME to Woodside's engineering standards protective coating system.